Returns a string identifying the group to which all Registry instances belong. Synchronously looks up a service by its service type. 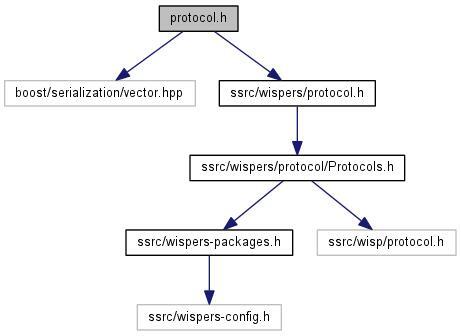 This header defines the Registry messaging protocol. Definition at line 111 of file registry/protocol.h. Definition at line 89 of file registry/protocol.h. Definition at line 87 of file registry/protocol.h. Definition at line 88 of file registry/protocol.h. Definition at line 109 of file registry/protocol.h. Definition at line 106 of file registry/protocol.h. Definition at line 130 of file registry/protocol.h. Definition at line 129 of file registry/protocol.h. Definition at line 84 of file registry/protocol.h. Definition at line 107 of file registry/protocol.h. Definition at line 64 of file registry/protocol.h. Definition at line 59 of file registry/protocol.h. Definition at line 102 of file registry/protocol.h. caller The Caller to use to perform the lookup. service_type A string identifying the service type to look up. The private group name of the first service found matching the specified type. If no service is found, returns an empty string. Definition at line 152 of file registry/protocol.h. This is the group where clients should direct their queries. A string identifying the group to which all Registry instances belong. Definition at line 98 of file registry/protocol.h. Referenced by get_service_by_type(), and ServiceProtocolProcessor::transition().